Prior to having children my wife and I were keen hill-walkers. 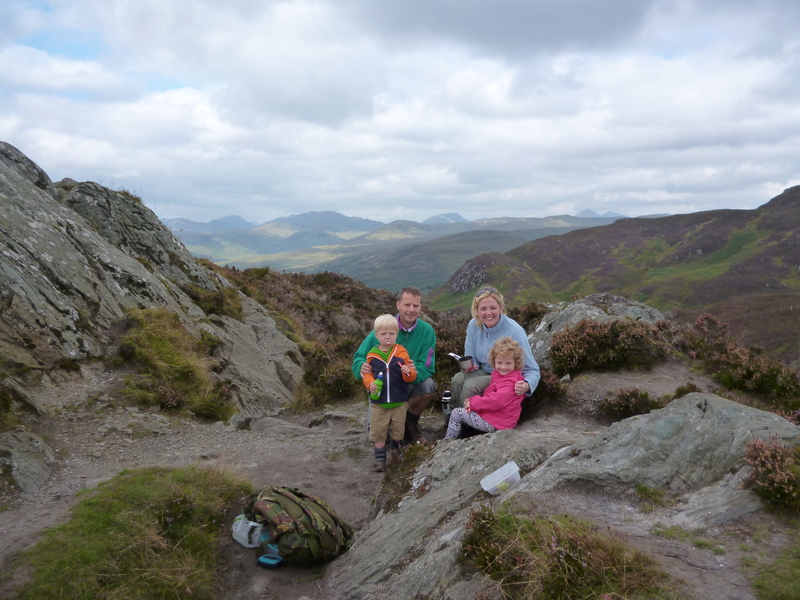 We remain keen hill-walkers but have had to adapt our outdoor and hill-walking activities to allow for two small children joining us on these outings. Surprisingly, although we haven’t been up many Munros or Corbetts in recent times we’ve still had a blast on some lower level, less strenuous walks. Hopefully, the children have enjoyed them as well. Apart from wandering about the countryside we are always on the lookout for other things we can incorporate into our days out. This often includes play-parks, animals, attractions and places to eat. Depending on the age of our children and the type of activities undertaken, we have used equipment including a Baby Bjorn sling, a baby rucksack, buggy, double buggy, reigns or increasingly no equipment at all. (Giving a three year old a high-shoulder doesn’t count). What a fantastic idea for a blog. As a father-to-be expecting twins and a keen walker this blog gives me hope that my family and I can see the best of what Scotland has to offer. Having just moved to Glasgow from London this guide is priceless. Great stuff. Thanks and keep it coming! Thanks for the words of encouragement with the blog. It’s certainly prompted me to finally get back on the blog. Good stuff. I look forward to the new entries and hope to tick off a few of these walks during 2017. All the best and a happy new year.